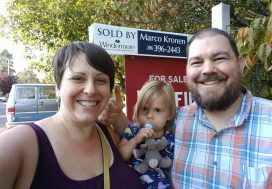 After helping this couple purchase their first home, a condo in Capitol Hill, and then helping them sell that to purchase a townhome, in which to start their family in, we were very excited to hear from them again when it was time for the growing family to move-up into a larger home. We set out to find them a home that would work for them and their 2 kids. 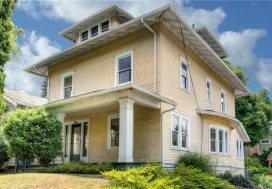 Their main criteria was having all 3 bedrooms on the same level, preferably with 2 baths on that level as well. Coming from Fremont, they were also looking to be in a walkable location and were hoping to find a nice size yard for the kids to play in. We kept north Seattle on the list but added West Seattle to the mix. After looking for a few months it was becoming clear that finding their desired bedroom configuration was going to be a challenge but we don’t give up that easy! 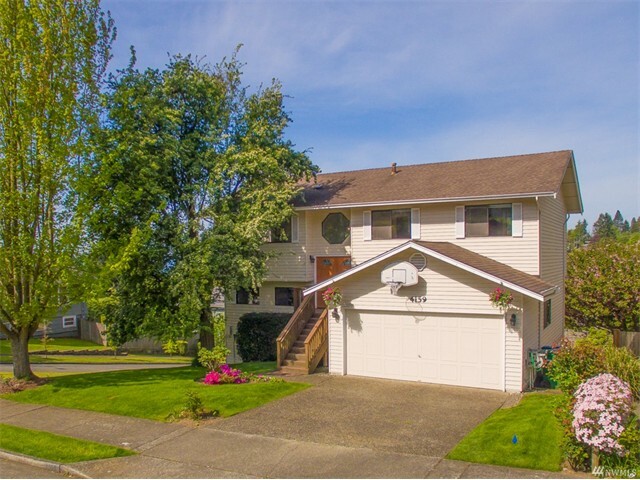 When we saw a house in the Alaska Junction come on with this layout, a large flat lot and just a few blocks from everything happening on California Ave we knew that this was it! We insisted they see it right away and once they did they realized it ticked all the boxes and was the one. 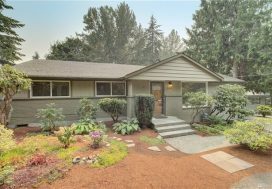 We put our best foot forward with a strong competitive offer and we snagged this West Seattle gem! Enjoy your new neighborhood Ben and Lindsay!